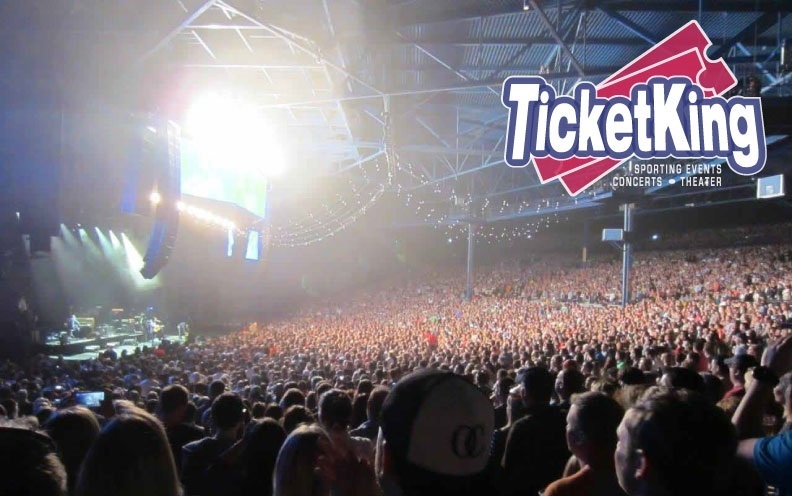 The SUMMERFEST 2019 headliners have been announced! We still have one more American Family Amphitheater show to be booked, as Ozzy had to back out of the fest due to health concerns. It's another great lineup, covering eleven days and nights. Be sure to check out all the early shows to, as the gates open at noon. - Country music by...LANco - Rockers, Neon Trees - The always entertaining Bone Thugs-N-Harmony - Steve Earle & The Dukes - 10,000 Maniacs - Oldies rockers, Foghat and Andrew W.K. From the 1970's rockers, Chicago to the 90's favorites Third Eye Blind. Representing "Emo" will be Jimmy Eat World. August Burns Red, Ludacris and Jordan Davis will also be headlinling on June 29th. Check the stage listings for each headline show. Brothers Osborne the country duo from Maryland will be the top performer on one of the side stages, along with 3 Doors Down. Who else is hitting the top spot on 6/30? Lake Street Dive, Los Lonely Boys, Jimmie Allen, Guided by Voices, and Riley Green. Lastly, check out Ozomatli, and the always on point Reverend Horton Heat. Gothic Blues singer Adia Victoria will also headline on 6/30. A Boogie Wit Da Hoodie will certainly sing his hit song "Drowning," which cracked the top fifty on the charts. Also listed for July 2 are Young the Giant, Chvrches, First Aid Kit, Chaka Khan, Big Gigantic, The Allman Betts Band, and many more. Taking Back Sunday, will play on July 3, along with Loverboy and Switchfoot. The Roots will headline, Matoma, Soja, Lauren Alaina, Brandy Clark and The Royal Tusk will take top billing. With Ozzy having health issues, his headline show is cancelled. Stay tuned for the new headliner. The following dates and acts are all listed as headliners for the rest of the eleven day Summerfest run. See you at the fest!